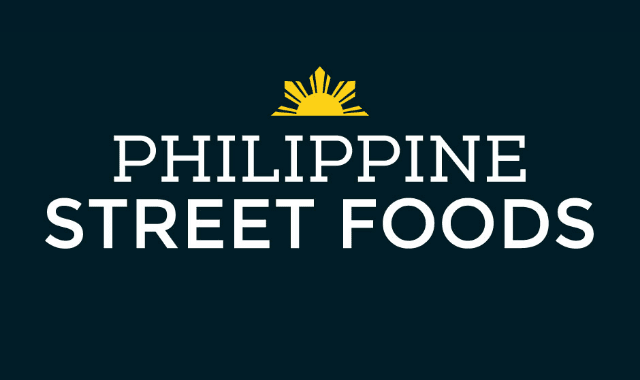 Filipino Street Food #Infographic ~ Visualistan '+g+"
Filipino street food is humble, cheap, bad for your body, and good for your soul. It’s what a lot of childhood memories and friendships revolved around. It’s what your foreign friend needs to eat if he wants to get to know the country just that little bit better. It’s what you need to eat if you want to get reacquainted with your happier self. Here are some of the most iconic and some of the more obscure street grub you might bump into.